By faith in Jesus Christ alone are we saved forever. Faith alone in Christ alone. That is the gospel, it is simple, pure and it saves you eternally. You cannot lose salvation. Do you trust that Jesus Christ is God come in the flesh? That He died for all your sins on the cross? That He was buried and 3 days later rose from the dead? If you do, you are now saved. 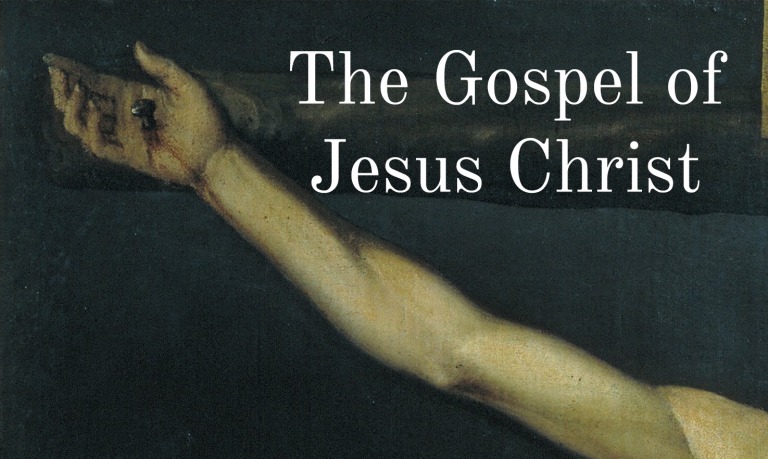 The Gospel of Jesus Christ in different languages. Please share the gospel with people, no matter what language they speak, they can get the gospel! Salvation is for every single human being. God bless you all. Biblical repentance is simply TURNING UNTO THE LORD to be forgiven of one’s sins. Acts 11:18 reads, When they heard these things, they held their peace, and glorified God, saying, Then hath God also to the Gentiles granted repentance unto life. Notice that the Bible does NOT call this a repentance from sins. The “baptism of repentance” in Mark 1:4 is clearly not referring to water baptism; but to the “baptism of repentance.” This is the repentance unto life which can only be found in Christ Jesus. The Word of God does NOT teach that we must give up our sins to be saved. If this were true, then no one could be saved because we are all sinners incapable of ceasing from sin. Even the best of Christians still commit sin! Believers shouldn’t commit any sins; but the fact of the matter is that we all do. So how can you tell an unsaved person to give up their sins to be saved? There is a woeful misunderstanding about repentance circulating in our churches today. Again, Acts 11:21 states, And the hand of the Lord was with them: and a great number believed, and turned unto the Lord. Biblical repentance is TURNING to Jesus Christ for the forgiveness of our sins. It is a change of mind. Mark 1:15 proclaims, “The time is fulfilled, and the kingdom of God is at hand: repent ye, and believe the gospel.” Notice here that repentance led to believing the gospel—NO mention is made about making a commitment to God nor forsaking sinful bad habits.